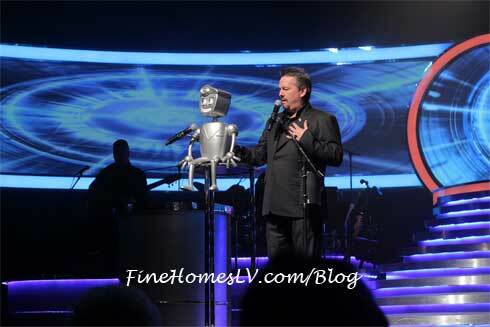 In the newest version of Terry Fator: The VOICE of Entertainment, the audience is introduced to Fator’s newest cast member – Rusty The Robot. 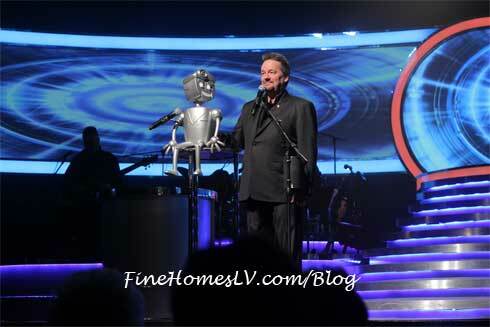 Rusty The Robot is The Mirage’s new prototype robot designed to do the jobs of all employees. 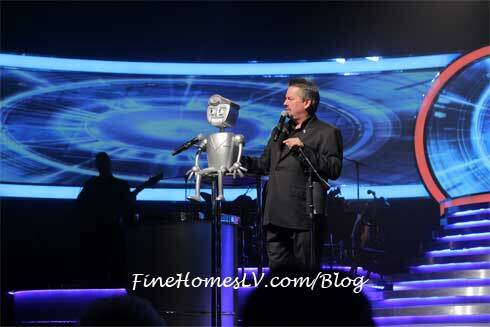 While you may think he’s a big fan of heavy metal, he’s actually able to sing virtually any song in any voice! From the Tin Man and Elvis to Bruno Mars and Garth Brooks, he has a voice to be reckoned with and an intellect second to none.